To achieve the best results, conditions must be as dry as possible, which is why the Revite® is generally carried out between April and September each year. If you think your artificial sports pitch is in need of a Revite® call us now on 08702 400 700 to arrange a no-obligation pitch inspection. 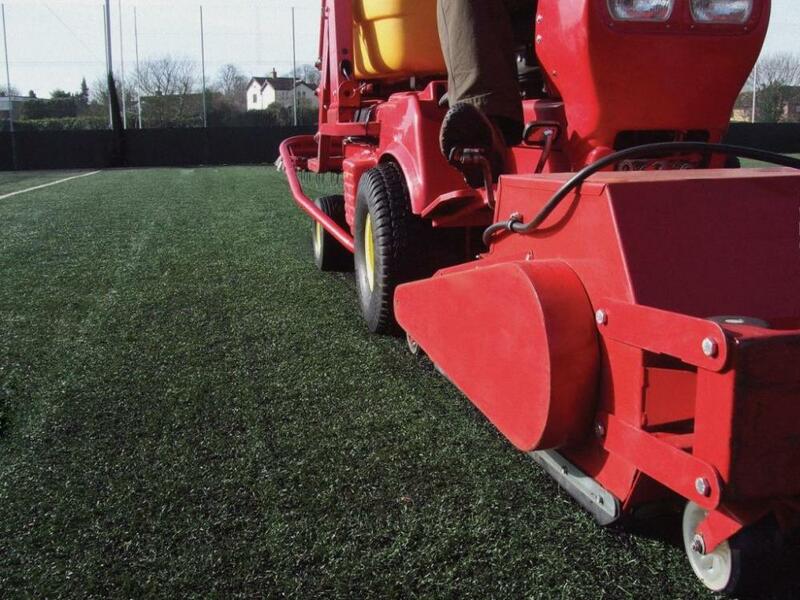 Maintenance procedures such as Drag Brushing, Power Sweeping and Vegetation Treatments are fundamentally designed to maintain the playing and draining properties of artificial sports pitches by addressing issues at surface level. However, if surface level issues are not attended to right from the beginning, problematic material such as dust, debris and broken-down carpet fibres will soon migrate further towards the base of the carpet, to the point where the effective drainage becomes compromised. If your surface is starting to show signs of dark patches, silt, standing water and slower drainage, this indicates a deeper-rooted problem that can be addressed by carrying out a deeper clean of the carpet, such as the summer Revite® by Technical Surfaces. If left unattended, the situation will begin to worsen as autumn and winter approaches, and you run the risk of your synthetic facility being out of action, losing revenue and costing more to fix in the long run. The Revite® has gained in popularity over recent years, with many pitch owners realising the benefits of introducing an annual or bi-annual Revite® to complement their existing maintenance programme. As with Power Sweeping, the Revite® should be viewed as a preventative measure, to effectively halt the spread of contamination within the granular infill. 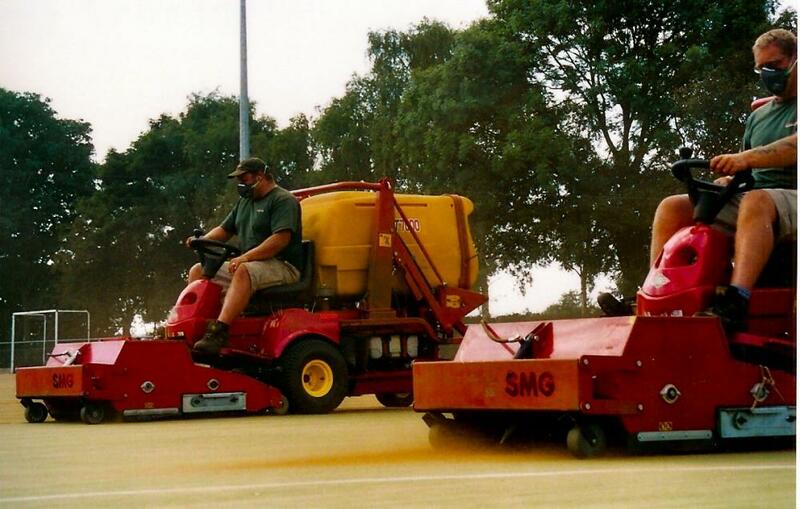 To do this, the machinery used to perform the Revite® agitates the surface to decompact the infill, separating contaminants from the infill before removing them from the surface, whilst helping to lift the carpet fibres that have flattened over time as a result of play. To achieve the best results, conditions must be as dry as possible, which is why the Revite® is generally carried out between April and September each year. 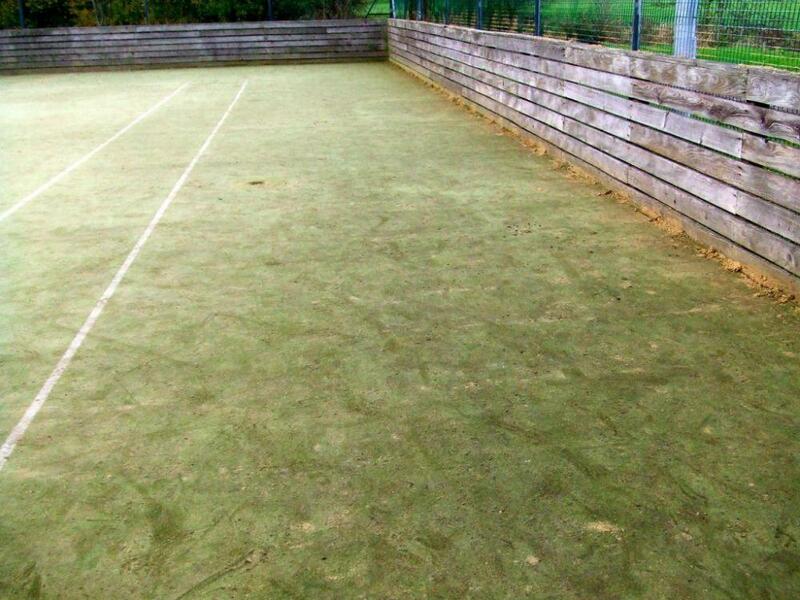 Feedback from pitch owners and operators whose surfaces have undergone a Revite® is extremely favourable, with reports of enhanced playability, restoration of shock-absorbing qualities and improved drainage, all of which go a long way towards extending the usable life of an artificial sports surface.